William C. Frerichs was born and raised in Belgium where he began studying art at the age of six. 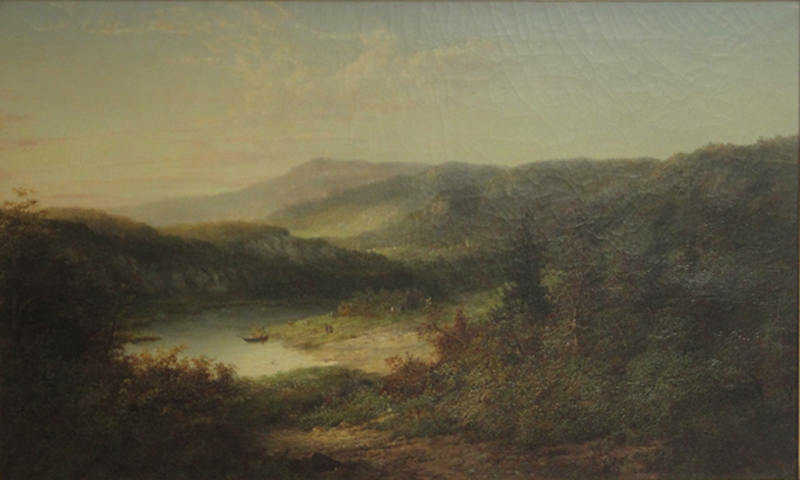 After completing his studies under such notable artists as Van Hove, Frerichs immigrated to the United States in 1850 and, shortly thereafter aligned himself with the Hudson River School – a group of landscape painters working in New York including Albert Beirstadt, Frederic Church, Asher Durand and others. In 1855 William Frerichs accepted a teaching position at Greensboro Female College in North Carolina where he remained until 1865. 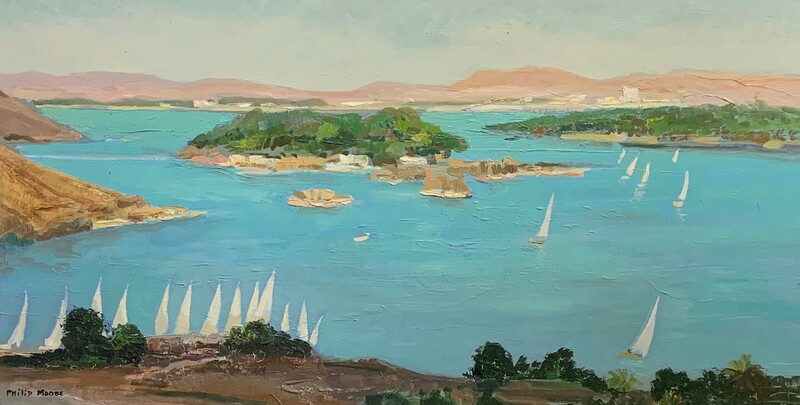 During this period he explored the wild Blue Ridge Mountains creating numerous expansive canvases in the style of his fellow painters back up in New York State. Sadly, in 1863 a fire at the college destroyed Frerich’s home and studio and all of his unsold work to that date. 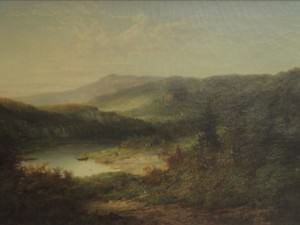 The artist’s knowledge of the mountains became so proficient that during the Civil War the Confederate Corp of Engineers drafted Frerichs to supervise mining operations in the region. In 1865, hard economic times in the South forced Frerichs and his family to return to the New York area. He settled in New Jersey and later on Staten Island where he died in 1905.